Barbados to host the iconic Commonwealth Baton – Barbados Olympic Association Inc.
Bridgetown, Barbados – The Barbados Olympic Association Inc. (BOA) is gearing up to host the iconic Commonwealth Games Baton when it visits the island on March 5 as part of the Queen’s Baton Relay (QBR). The QBR is a much loved tradition of the Commonwealth Games which will be held this year from July 23 – August 3 in Glasglow, Scotland. The QBR is hailed as the world’s most engaging relay, visiting 70 nations and territories, spanning 190,000km and involving a third of the world’s population over a period of 288 days. It symbolises the coming together of the Commonwealth in celebration of sport, diversity and peace. The BOA is collaborating with the British High Commission, Royal Commonwealth Society (RCS), and Commonwealth Games sponsors UNICEF to stage a number of activities and events to commemorate the Baton’s stay on the island. “This is truly a fantastic opportunity for us to showcase the beauty and diversity of Barbados to the two billion citizens of the Commonwealth. We are also hoping that it would bring urgency and excitement to our athletes to qualify for the games. As is our usual policy we will assist all qualifying competitors,” says president of the BOA Steve Stoute. The theme of the games focuses on children. Through a unique collaboration between the Commonwealth Games Federation and UNICEF, the Games will seek to touch the lives of children in Commonwealth countries across the world. UNICEF reaches children in Commonwealth countries through its global network of country offices and National Committees working to promote the rights of every child to health care, water, nutrition, education and protection with a focus on the most vulnerable and disadvantaged. A number of schools and youth organizations will therefore be invited to participate in the activities. 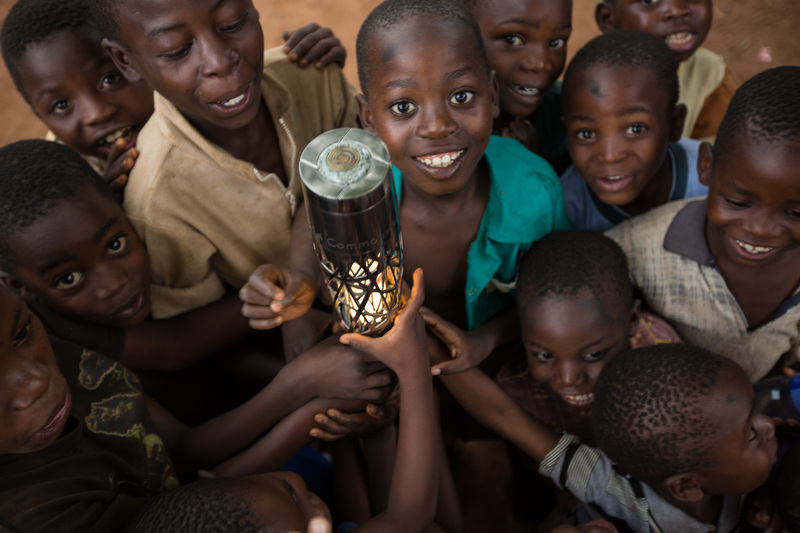 Day 109 of the Glasgow 2014 Queen’s Baton Relay in Malawi. Since its launch, the Baton has travelled to 32 nations out of the 70 it is scheduled to visit. It is presently in Zambia, over 9000 km away from Barbados. Each stop will be widely documented on the official website for the Glasgow games, as well as being promoted via social media with images and video being shared across the world. 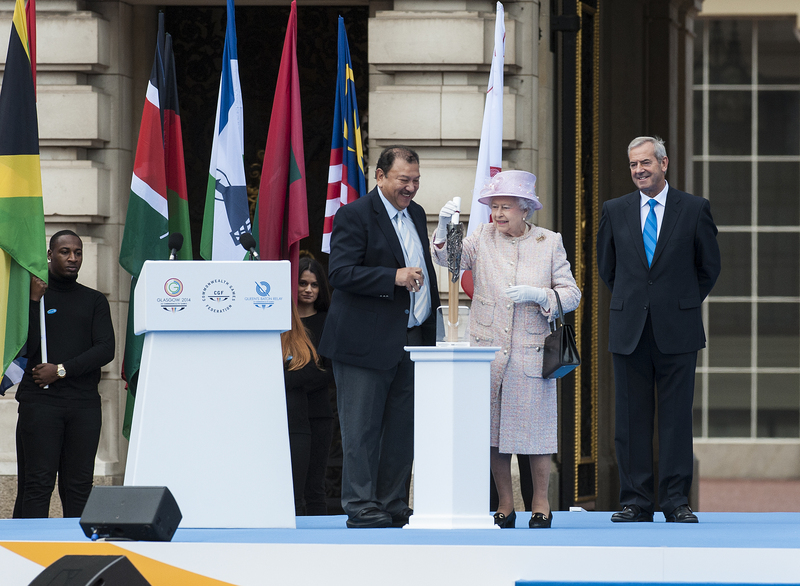 The 2014 QBR was launched at Buckingham Palace on Oct. 9, 2013, when Her Majesty the Queen placed a message to the Commonwealth into the Baton. More information can be found at: http://www.glasgow2014.com.